ATHENS - The University of Georgia will represent the Southeastern Conference and play Big 12 runnerup Texas in the Allstate Sugar Bowl scheduled for Jan. 1, 2019, in New Orleans. Kickoff for the game between the fifth-ranked Bulldogs (11-2) and the Big 12 Longhorns (9-4) is scheduled for 8:45 p.m. ET and be televised on ESPN. This will be the fifth all time meeting between the programs. Georgia has made nine appearances in the Sugar Bowl – more than the Bulldogs have played in any other post-season game. Georgia’s last appearance in the New Orleans game was Jan. 1, 2008, when the ‘Dogs defeated Hawaii, 41-10. Georgia and Texas have met on four previous occasions: Jan. 1, 1949 Orange Bowl, Texas 41-28; September 21, 1957 in Atlanta, Texas 26-7; Sept. 20, 1958 in Austin, Texas 13-8; and Jan. 2, in the 1984 Cotton Bowl, Georgia, 10-9. This will be Georgia’s 55th bowl game appearance including last year’s national championship game—fourth most of any team in the country. The Bulldogs’ all-time bowl record is 31-20-3. This is the 22nd consecutive season the Bulldogs have earned a bowl appearance, which ranks as the second longest active streak in the country. 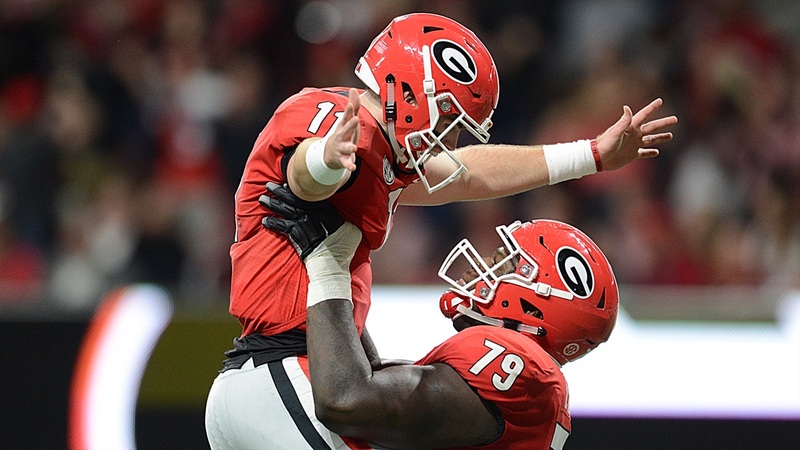 Georgia’s senior class is 42-11 in their career with three bowl wins (TaxSlayer, AutoZone Liberty, Rose), two SEC Eastern Division championships, 2017 SEC title, 2017 College Football Playoff national runnerup, and pending trip to the Allstate Sugar Bowl.